The identity of the 2017 Notre Dame Football team is unsurprisingly unknown a quarter of the way through the season. Unknown is, however, better than the well-established sloppy identity of last year’s team that was on full display three games into the season. Usually 29 point victories answer more questions than they propose, but last Saturday’s bewildering blowout of Boston College is leaving many Domers scratching their heads. The offense appears to be able to run the ball with authority, but upon more in depth scrutiny, can they do it against good teams? The defense appears to be much improved after relearning that whole “tackling” thing, but have they been tested against an above average offense? 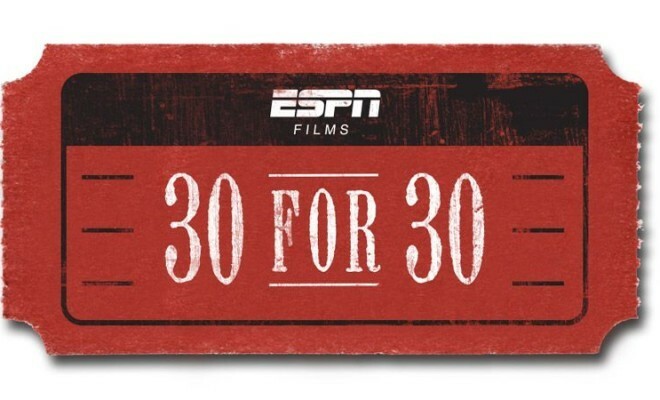 What if I told you…the offense ranks 5th nationally in rushing offense, 3rd in yards per carry and 3rd in rushing touchdowns – but against Georgia they only ran for 55 yards, 1.5 yards per carry, and one score. What if I told you…the defense has allowed 18.7 points per game (32.0), 4.6 yards per play (6.0), and 25.5% (41.7%) 3rd down conversion rate (2016 totals through 3 games) – but the three oponents rank 66th (Georgia), 94th (Temple), and 113th (Boston College) in total offense. What if I told you…last Saturday the Irish set a school record for the first time any Notre Dame Football team has ever had TWO 200 yard rushers (Wimbush & Adams) – but the wide receivers totaled three catches for 11 yards. What if I told you…Josh Adams ranks 8th nationally in rushing yards per game (147.7) and 2nd in career yards per carry (6.7) – but “third string” running back Dexter (JUICE) Williams has three touchdowns to Adams’ two. Williams is also averaging 14.5 yards per carry on just 12 carries this year. Not too shabby for the third running back in the game. What if I told you…Brandon Wimbush is averaging 6.4 yards per carry and leads the team with 6 rushing touchdowns (ND record for a quarterback is 10) – but he’s only averaging 5.28 yards per pass attempt. Preseason predictions are often difficult to make, but even three games into the season it’s tough to imagine what this team is going to look like week after week. After running for over 500 yards, it sounds sacrilegious to classify the offense as “boom or bust.” However, when you consider the status of the passing game and the fact that Josh Adams ran for 161 yards in the home opener against Temple, but 11 of his 19 carries went for 2 or fewer yards, it’s not an unfair sentiment.